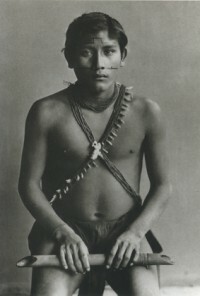 A relation of the French Emperor Napoleon, Prince Roland Bonaparte, born in 1858, took a nineteenth-century gentleman's interest in the sciences and in particular, during the earlier part of his life, in the study of anthropology. 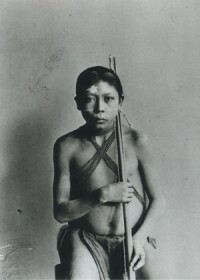 Like others of the period, he looked on photography as a scientific tool for preserving data from his expeditions, and used it to document the Amerindians, Surinames, Hottentots and other unusual peoples brought to European exhibitions. 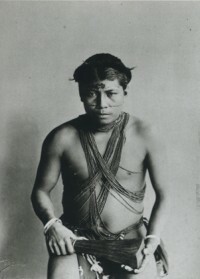 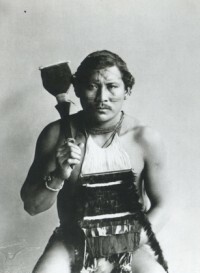 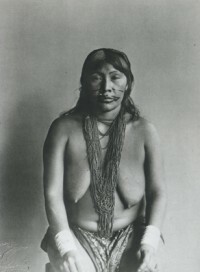 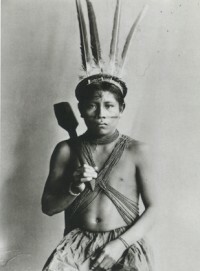 Images originally appeared in Kariña, exhibition booklet for “Kariña, des Amérindiens de Guyane à Paris en 1892” at the Musée national des Arts et Traditions Populaires in Paris, France, in 1992, published by Editions Créaphis. 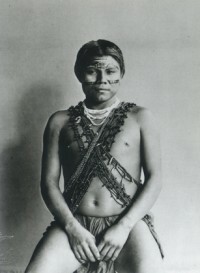 Roland Bonaparte is featured in Edition: Refresh!